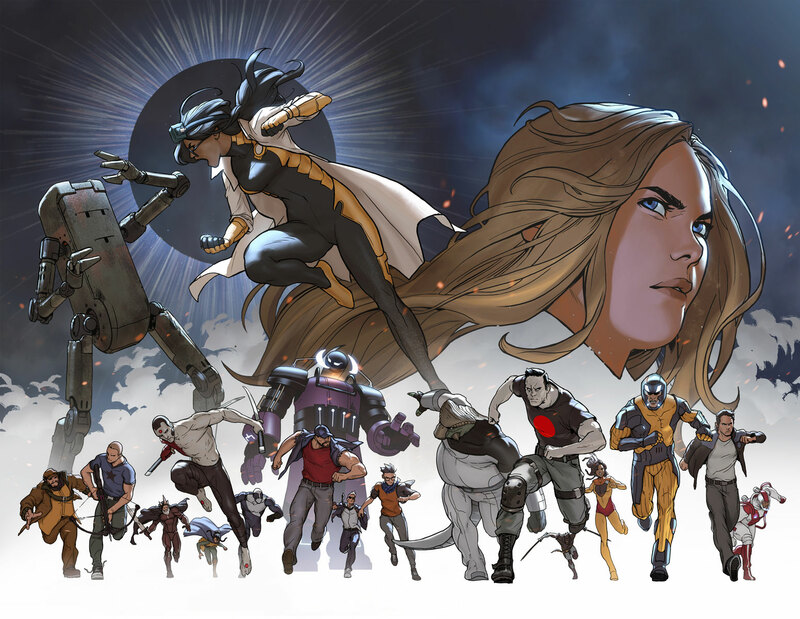 Valiant is proud to present your first look inside FAITH AND THE FUTURE FORCE #2 (of 4) – the next century-shattering chapter of the summer’s SPECTACULAR STANDALONE EVENT from Eisner Award-nominated writer Jody Houser (FAITH, Mother Panic) and comics legend Barry Kitson (HARBINGER, Fantastic Four)! On August 30th, Faith is racing to the far edges of the time stream to recruit the greatest team of Valiant heroes ever assembled! 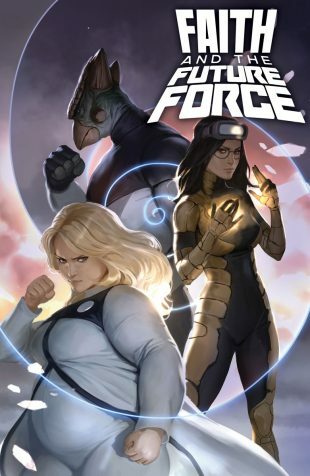 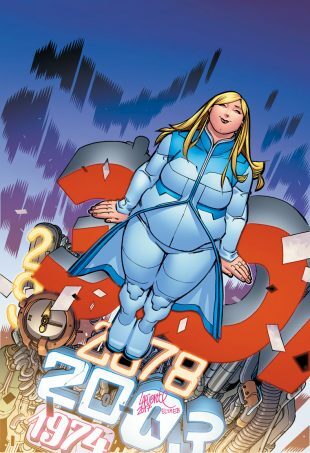 Now, after failing to stop a horrifying new threat from erasing all that is and ever will be, Faith returns to where her journey began to recruit her most trusted allies—the Harbinger Renegades—for a decades-spanning battle to rescue reality itself! 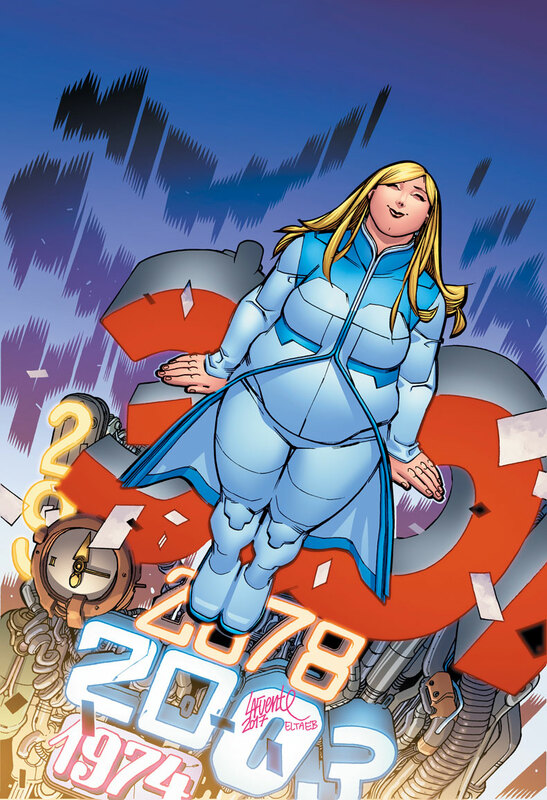 On August 30th, all-star creators Jody Houser and Barry Kitson reset the clocks as Valiant’s astonishing summer event takes on a threat too big for one hero! X-O Manowar, Rai, The Harbinger Renegades, Bloodshot, and countless more of the Valiant Universe’s mightiest forces unite for a battle millions of years in the making, only in FAITH AND THE FUTURE FORCE #2 – featuring covers by Jelena Kevic Djurdjevic (DIVINITY), Monika Palosz (X-O MANOWAR), Paulina Ganucheau (Another Castle) and David Lafuente (Ultimate Spider-Man)! 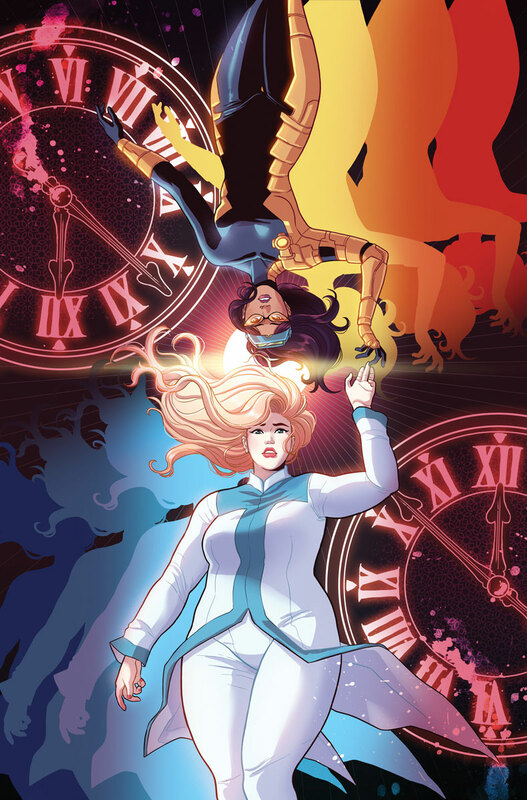 But first: Every second counts as Faith leads Valiant’s greatest champions for a millennia-smashing conflagration at the end of existence itself in FAITH AND THE FUTURE FORCE #1 – the FIRST ISSUE of A SPECTACULAR SUMMER EVENT from Eisner Award-nominated writer Jody Houser (FAITH, Mother Panic), explosive artist Stephen Segovia (WAR MOTHER, Action Comics) and comics legend Barry Kitson (FF)! 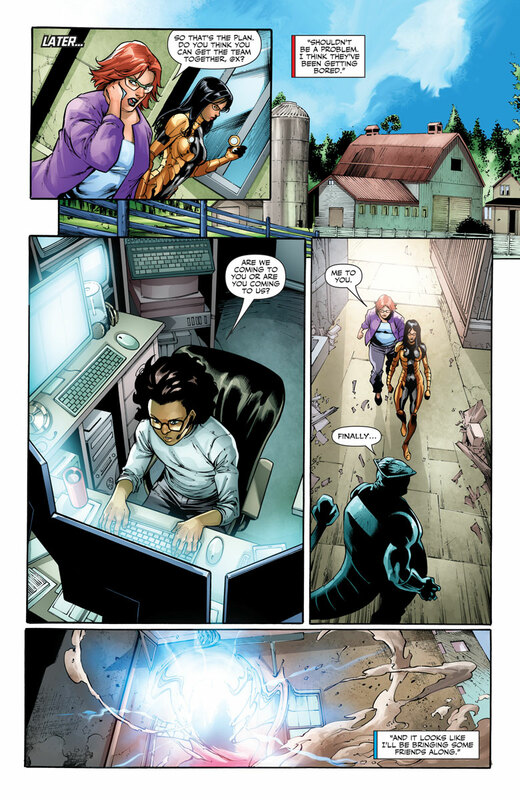 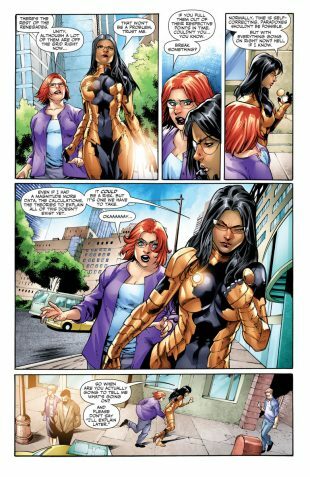 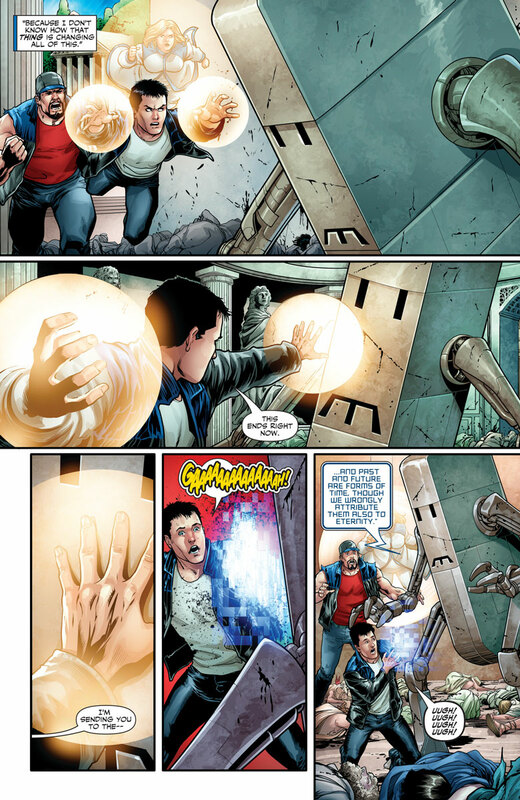 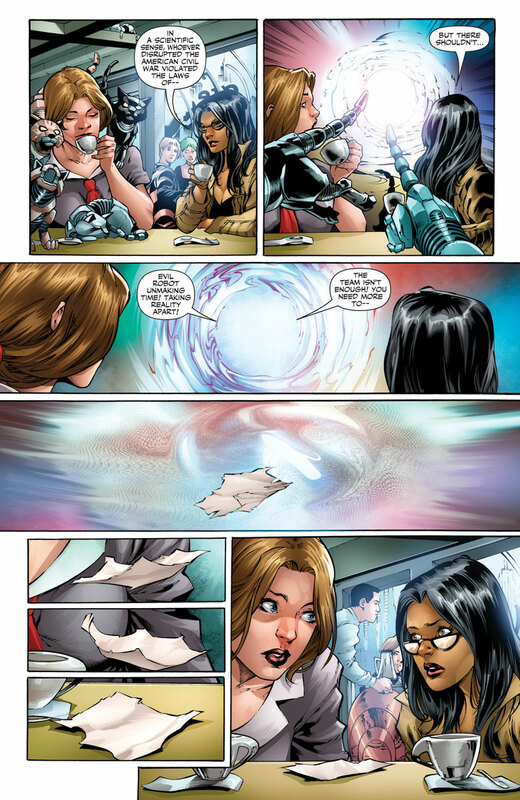 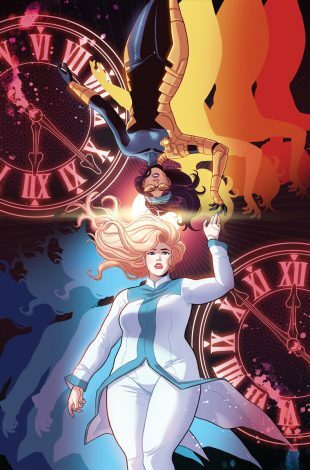 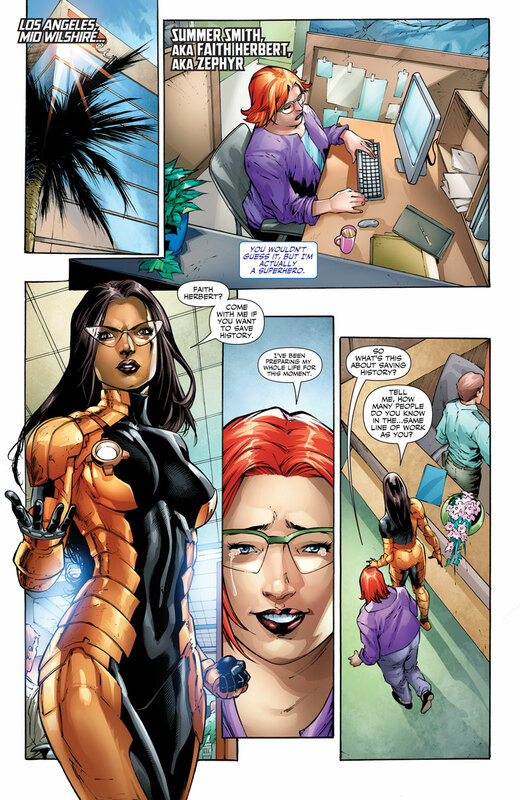 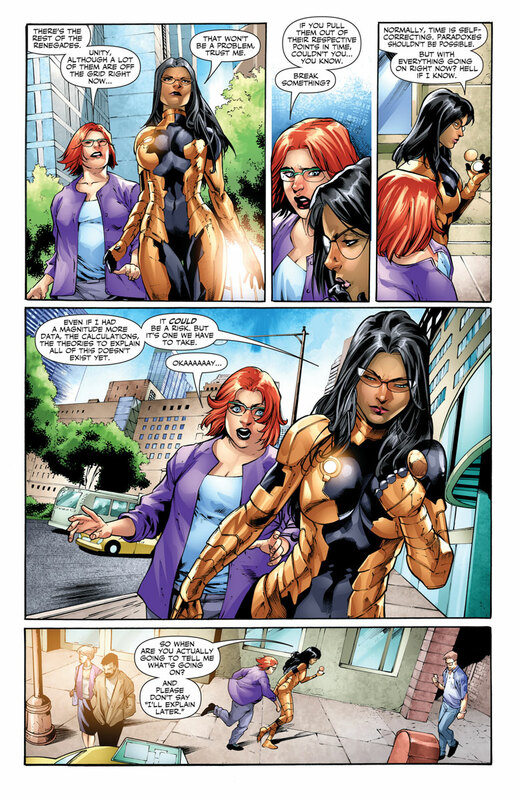 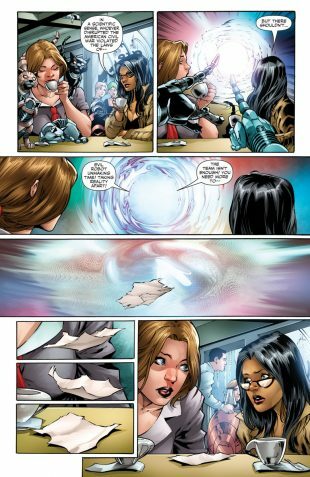 On July 26th, the time stream gets turbulent when Faith Herbert joins forces with Neela Sethi, Timewalker on a centuries-spanning rescue mission to save history from all-out eradication at the hands of a megalomaniacal intelligence too powerful for a single hero!